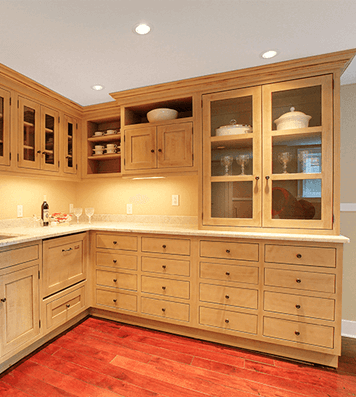 Is your kitchen no longer meeting your needs? 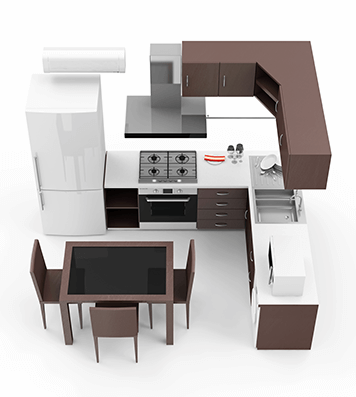 Are you wanting to change the look or function of your kitchen, without too much hassle or expense? 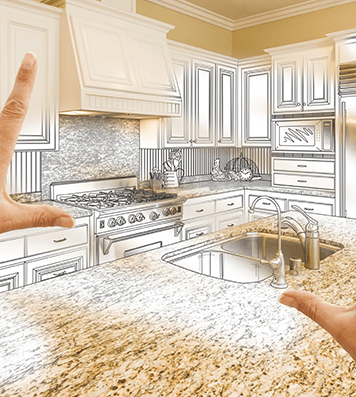 Metro Kitchens can help! 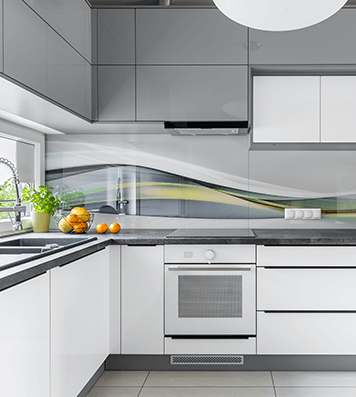 Whether you’re looking to make minor changes or completely renovate your kitchen, Nunawading Blackburn, Bayswater, Balwyn, Box Hill, Camberwell, Canterbury and Croydon locals can trust Metro Kitchens, the team with over 12 years of industry experience. 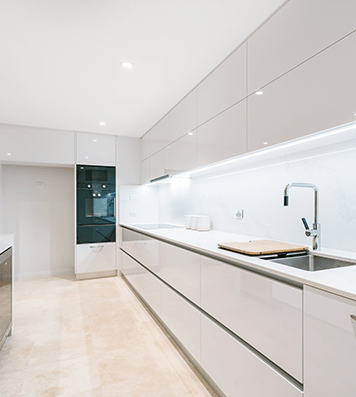 Committed to delivering the highest-standard of kitchen improvement solutions, the team at Metro Kitchens can assist in the design and completion of spotless and flawless custom kitchens in Nunawading, and elsewhere throughout Melbourne’s metro area. 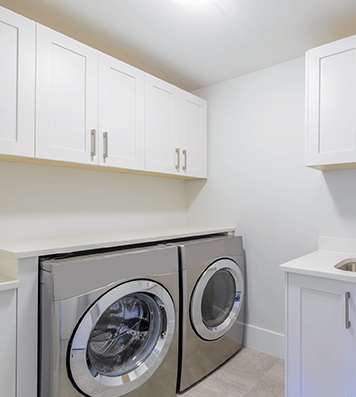 With Metro Kitchens, you can be sure you will receive outstanding service from owner Mr Greg Hill throughout the entire process, instead of being redirected to various staff members or subcontractors. 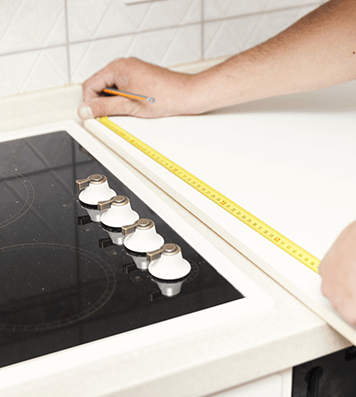 In addition to excellent service, we also provide a 10-year guarantee on workmanship, ensuring your investment in your kitchen will be well worth it. 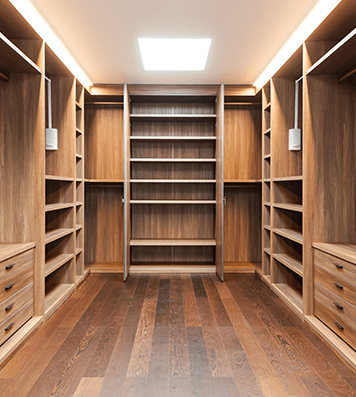 We endeavour to keep our customers happy throughout the entire process, using 3D modelling technology to approve the design before commencing work. 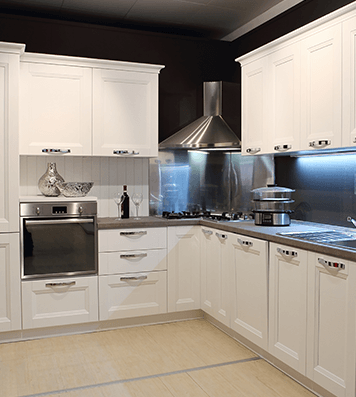 Get the kitchen of your Nunawading home looking exactly as you’d like by contacting Metro Kitchens on 03 9729 6200. 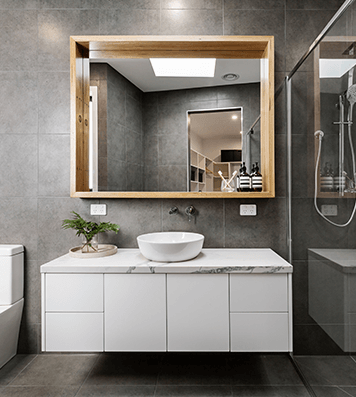 With our flawless and modern custom kitchens Nunawading residents can finally have the kitchen of their dreams without having to go over-budget and without compromise.